Kitchen design is transforming, it is becoming an expression of self, it is becoming a study of human nature and the complex relationships we have with material possessions and other people. This is an exciting time for kitchen designers where the only limit to any design is the imagination of the client.....and the designer! Some individuals will use colour to express their artistic flair using an extravagant palate individual to them. 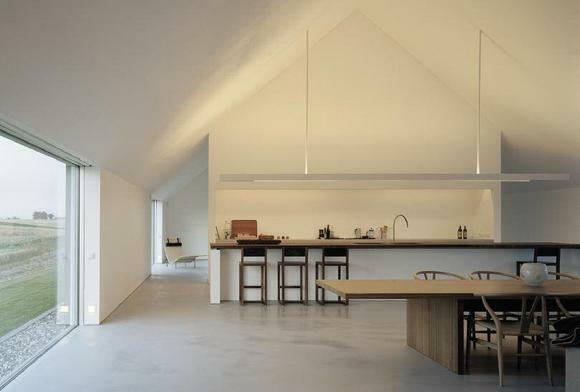 Others use neutral colours allowing the kitchen canvas to always appear blank, only to become animated by the people and relationships within the space. 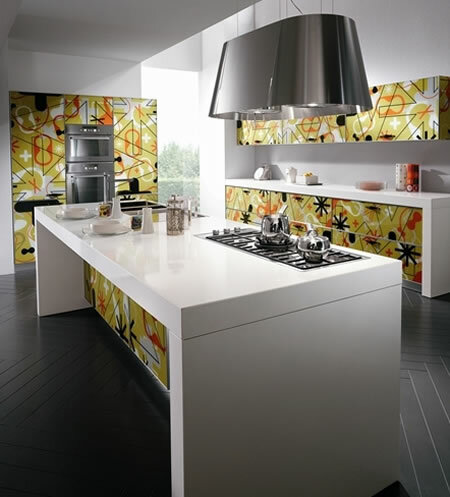 It is possible to create artistic kitchen design for people from all walks of life and all levels of disposable income but the challenge can be greater when budgets are tight. The Mogul believes in a restrained approach to artistic kitchen design and that sometimes less can be more!